The city of Agra is situated on the Yamuna River bank in the Uttar Pradesh State in Northern India. This place is situated at a distance of 200 kilometers and 363 kilometers from the cities of Delhi and Lucknow respectively. Renowned as historical asset of the country, this is one of the most popular cities of Uttar Pradesh. 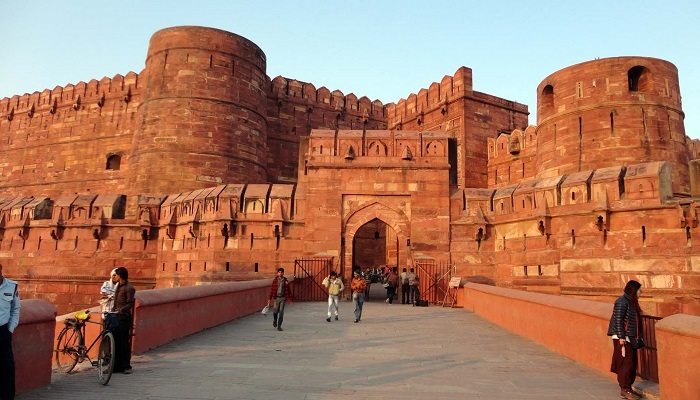 The history of Agra is mainly related to the Mughal Empire but actually it was founded well before it. In fact, its description in the great Hindu epic Mahabharata proves this fact. Most of the evidences support that Agra got its life after it was founded by Sultan Sikandar Lodi a famous Delhi Sultanate ruler, in 1504. Agra is a very popular destination on the map of World Tourism with great heritages like Fatehpur Sikri, Taj Mahal etc. It is necessary to maintain these specialties of this city. When to visit (Climatic conditions) Agra? The perfect and an ideal time to visit to this city is during the winters. In these days temperature ranges between 22°C to 5°C. You will perceive cold and foggy mornings and tremendous chilled nights. It was built by the Great Mughal Emperor named Shah Jahan. 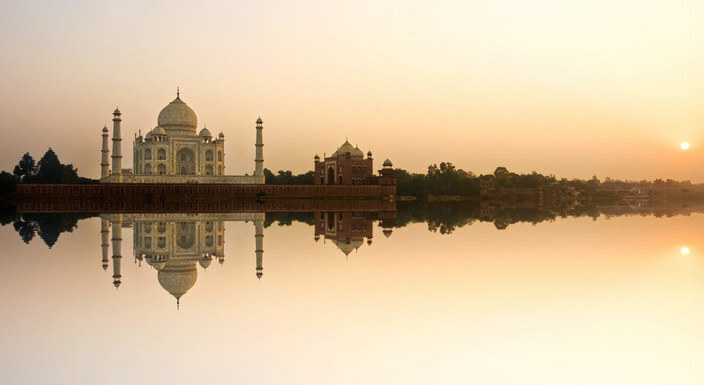 It can be taken as a token of love as he built it for his loving wife Mumtaz Mahal. The construction of this exotic architecture took over 22 years to get completed. Counted among the seven wonders of the world, it is undoubtedly an example of beauty. 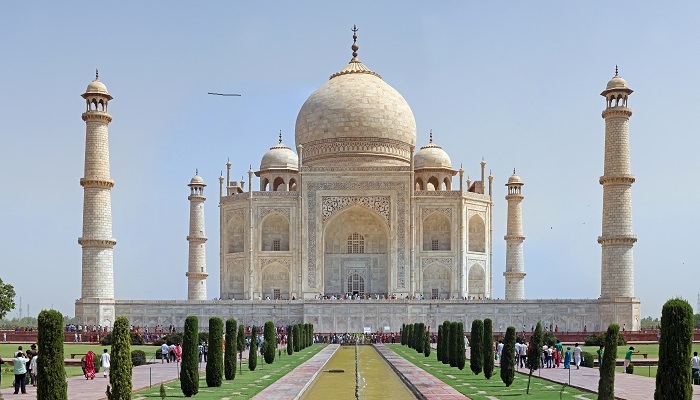 White Marble is used in the construction of Taj Mahal. A large number of tourists visit this magnificent architecture every year. This fort is crescent shaped and extended till the eastern direction. The complete architecture is expanded over perimeter of 2.4 kilometers. The chief astonishing feature of the fort is its stunning artistic work on the red sandstone. Other important places to visit are Moti Masjid, Samman Burj, Khaas Mahal,Shish Mahal and Diwan-E-Khas. Apart from home to a number of historical buildings, Agra is also popular for its continental food which includes fish dishes, chicken augratin and special Mughlai Tandoor. Climatic conditions vary a lot here. So, plan a trip according to season. 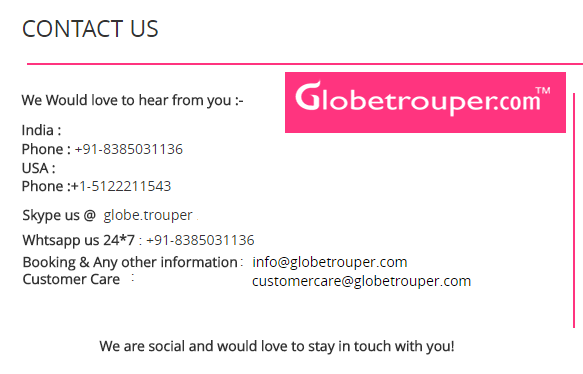 Select a reliable travel agency in Jaipur or nearby place of Agra. Being a lovable place for tourists, most of the hotels remain booked throughout the season. Therefore, you are required to book room in advance. It is better to have someone as a guide to make you understand even the hidden history as that increases interest.